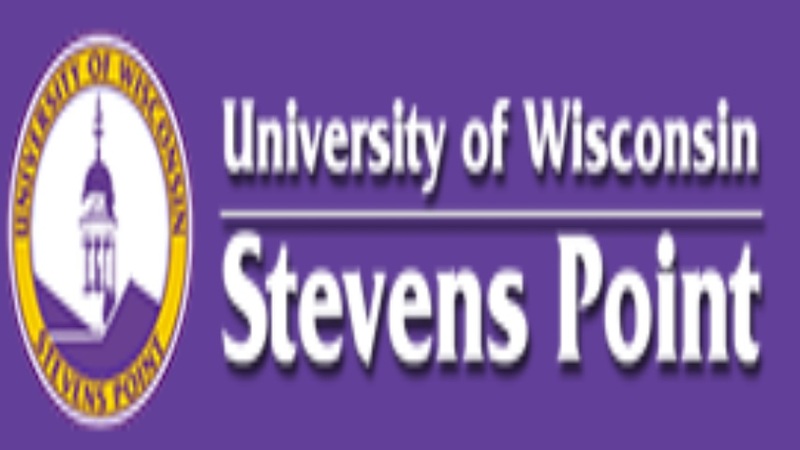 The University of Wisconsin at Stevens Point created this website to help "citizens and governments manage the groundwater in Wisconsin wisely, through education, public information, applied research, and technical assistance." Educators and students can find the Wisconsin Groundwater Directory, groundwater factsheets, information on a hands-on groundwater model, and a variety of educational activities. Researchers can learn about the project to develop techniques to monitor and manage groundwater quality and quantity in the Stevens Point area. The public can discover the methods for testing drinking water and keeping private wells safe.